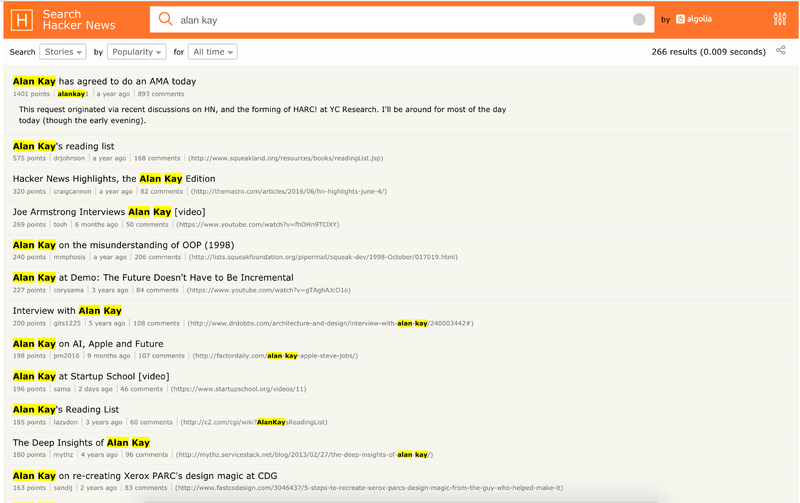 Edit: Alan Kay has written a reply to this essay with his own thoughts and corrections. You can read it here. The first thing Brian Dear noticed upon entering Alan Kay’s home was the books. 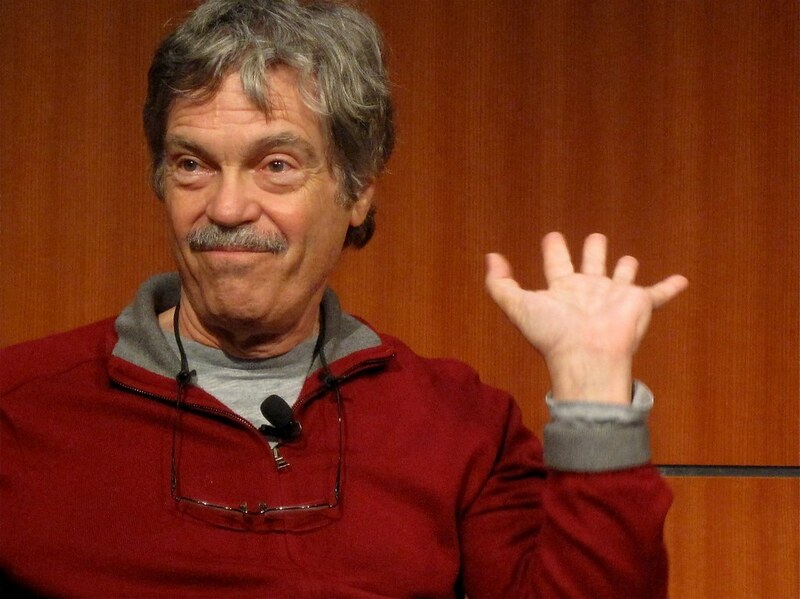 If you’re not into tech, you might not know of Alan Kay. But in the world of “hackers,” Alan Kay’s status is not far from that of a minor deity. An ex-MIT professor of computer science, Kay known for his pioneering work in modern computing (object-oriented computing, graphical UI, the personal computer). But yes, back to the books. When Kay isn’t revolutionizing the computing world, he is also a jazz guitarist, pipe organist, and an obsessive reader of books. I’ve written elsewhere about why I think reading 200+ books a year is possible for everyone. It’s a simple matter of freeing 3–4 hours a day to read — hours most of us already spend on TV and social media. In that article, though, I didn’t explore the specifics—real examples of “bibliophiles” (book lovers) who spent their entire lives reading. For over 70 years, Kay has been reading anywhere from 4 to 10 books a week. At an average of a book a day for 73 years (365 * 73), an ordinary human can read 26,645 books. For bibliophiles, this is normal. Because most of our classmates, coworkers and neighbors don’t read (most Americans don’t even reach 200 books in a lifetime), we start to see their actions as normal. But what if we replaced these people with the biggest book lovers in history instead? What would “normal” look like? It’s important to remember that many of these prolific readers balanced reading with full-time work AND family. Before you say something is “impossible,” I suggest some time with autobiographies, memoirs and the like. Let me assure you… For serious readers, these numbers are normal. “So what?” you might ask. “Who cares if these famous people read a lot. What does this have to do with me?” Am I saying that everyone should read 4–8 hours a day? Of course not. Why, then, did I write this article? Well, in part because it offers a reference. 80% of US adults get fewer than 2.5 hours of exercise a week. No college athlete sees that statistic and says, “Oh, I’ll just practice for 3 hours a week and I’ll be fine.” That’s silly. Instead, she looks to her heroes — all of whom trained for 30+ hours a week — and emulates them. It’s the same for reading. The average American may read 2–4 books a year. But who cares? If you value reading, the average is the wrong reference. Instead, look to your heroes. Aspiring entrepreneur? Look to Paul Graham, Ford, or Rockefeller. Aspiring writer? Look to Hemingway, Flaubert, Dostoevsky. Aspiring investor? Look to Buffett, Munger, Klarman, etc. By looking at the correct “reference class,” we get a better idea of what we really need to do to reach our goals. “There are more than 23,000,000 books in the Library of Congress, and a good reader might be able to read 23,000 books in a lifetime. …we are contemplating a lifetime of reading in which we might touch 1/10th of 1% of the extent books. more? Join over 19,000 readers getting The Open Circle, a weekly dose of my best ideas. I’ll also send you 200+ pages from my private notebooks and 24 of my favorite books. Get it here.